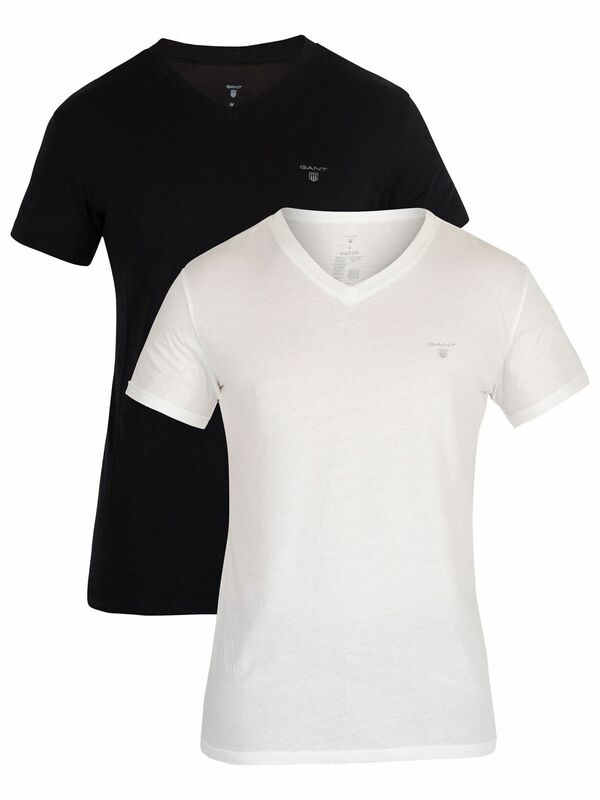 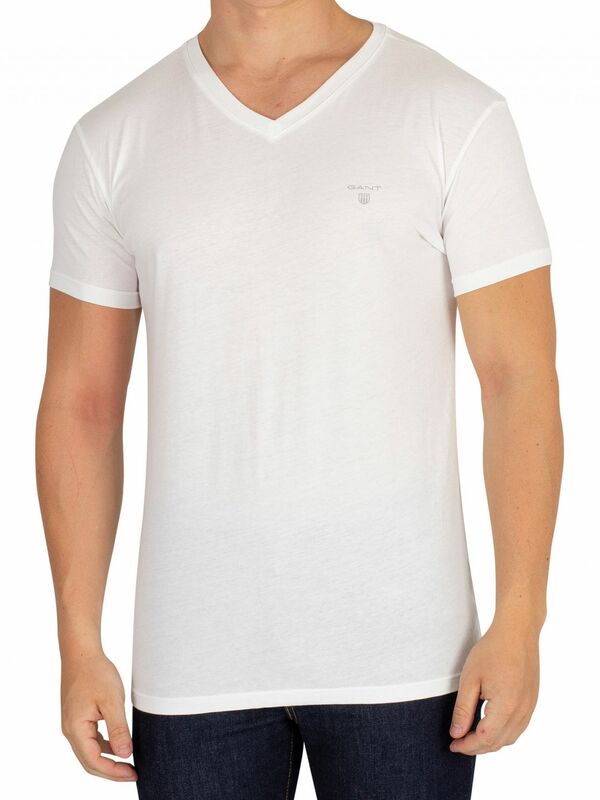 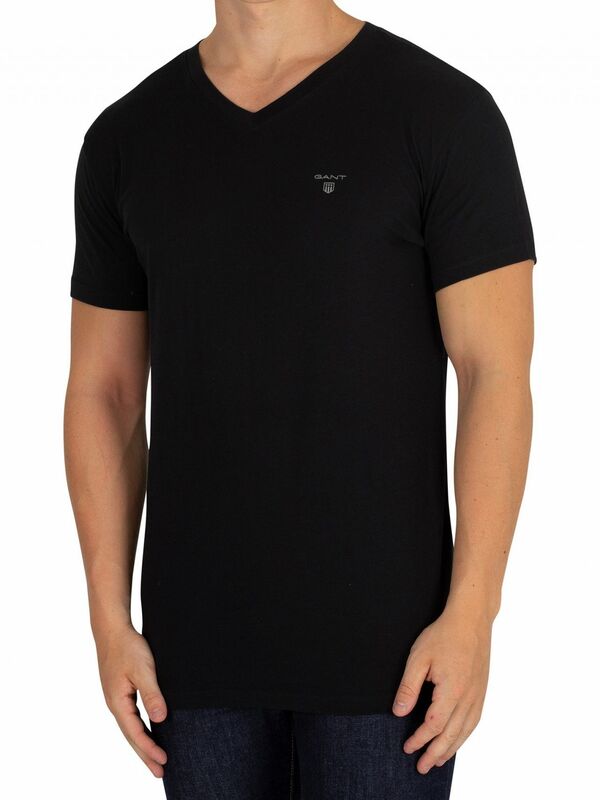 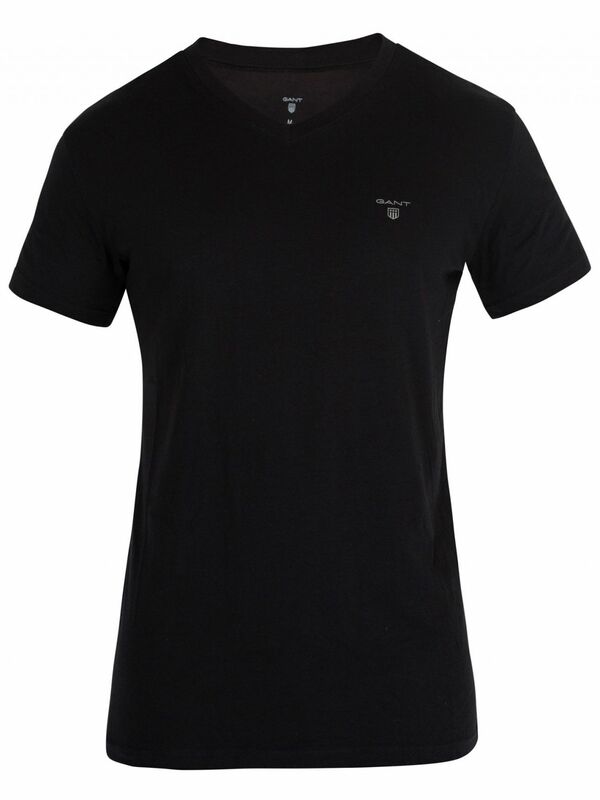 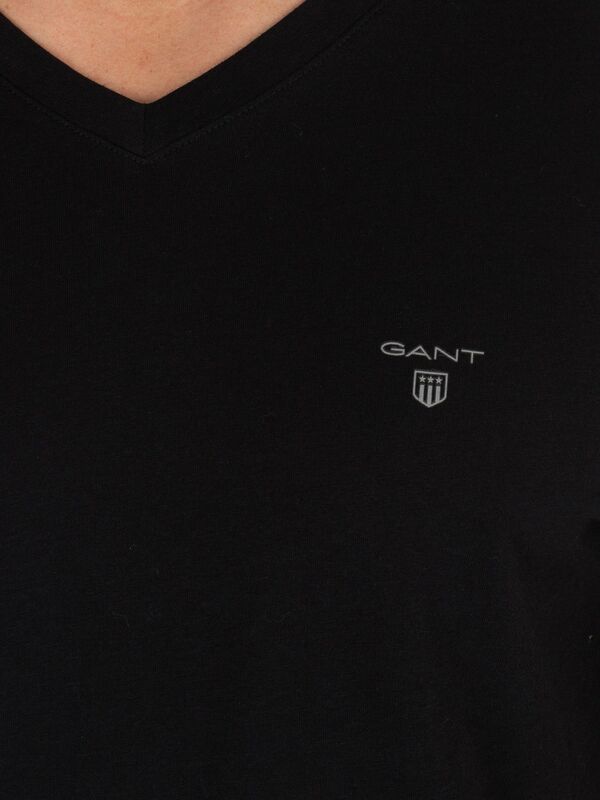 Designed in regular fit, these 2 Pack Logo V-Neck T-Shirt from Gant come in short sleeves. 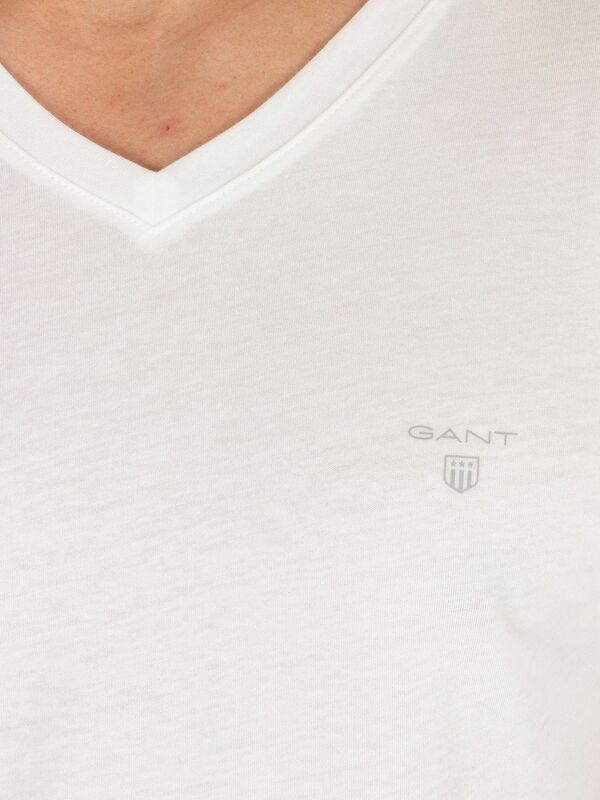 From Gant underwear range, these tees for men come with the brand name and the logo printed on the left chest. 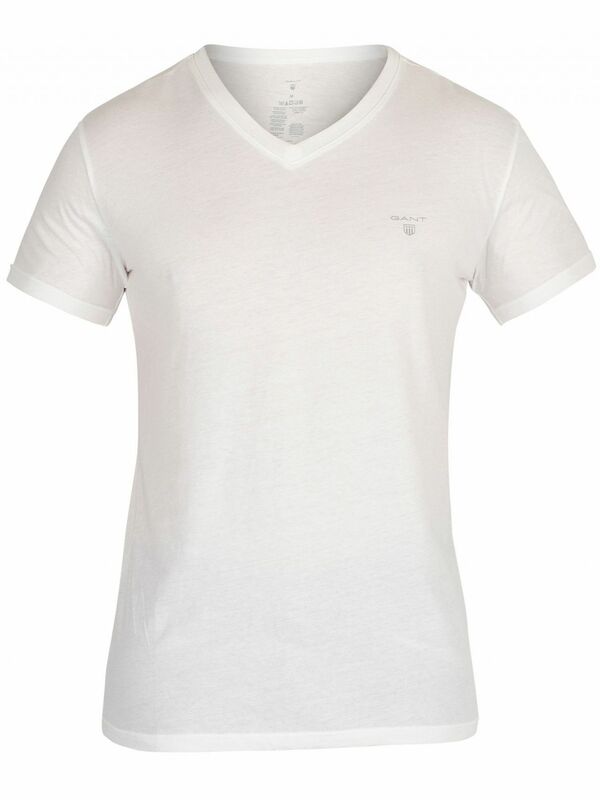 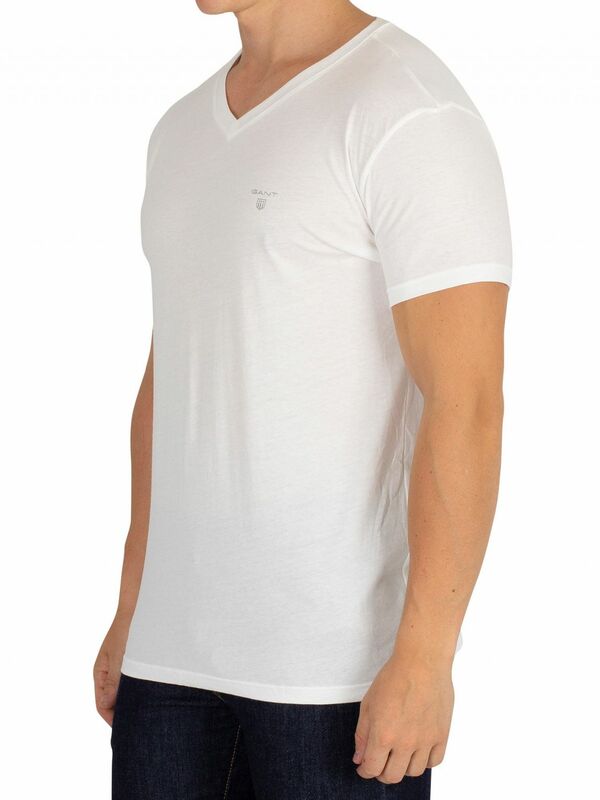 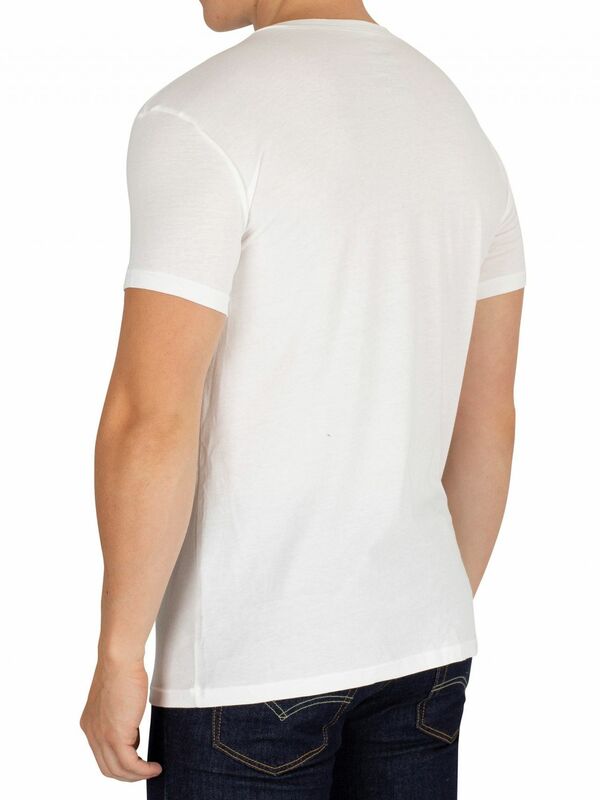 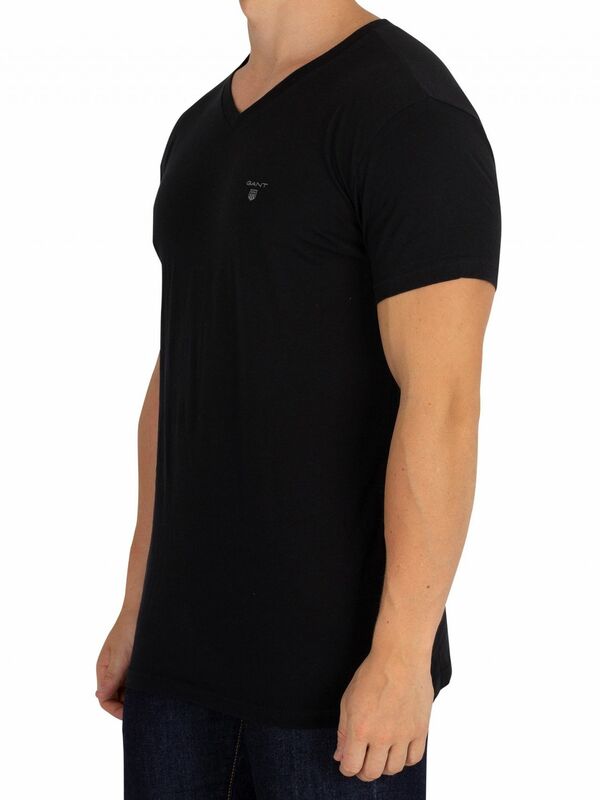 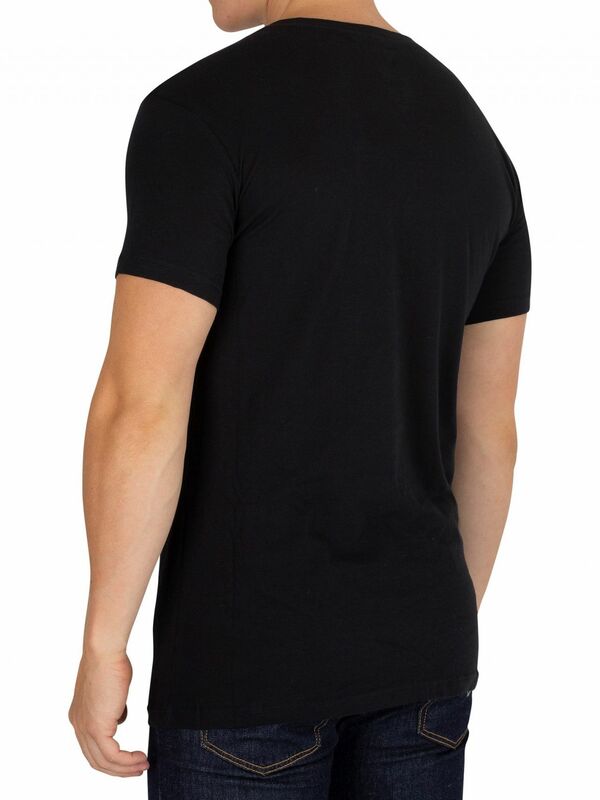 With V-neck and straight hemline, these t-shirts are designed in White/Black.